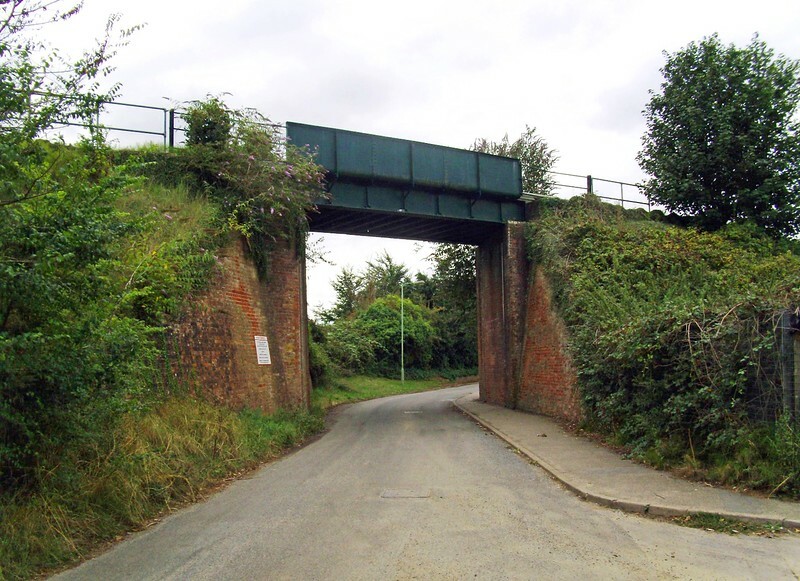 Valley Arch underbridge No:- 1110, located just east of Leiston where the line crosses Valley Road. NGR:- TM 449628. 14th August 2018.